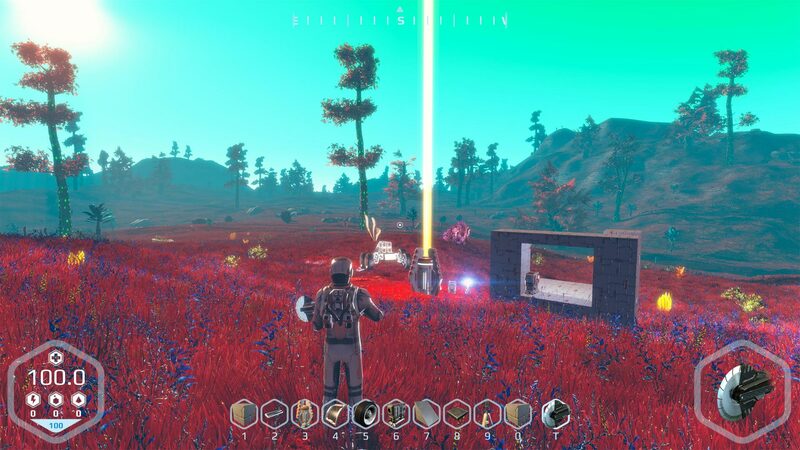 Planet Nomads is a sci-fi sandbox game of survival on alien planets through lego-style building. You are a lone astronaut scientist crash-landing on a strangely captivating planet where no human has set foot before. Keeping your wit together and securing your basic survival needs that include food, water and building material is your best start towards figuring out how to get out of this messy situation. Planet Nomads delivers a unique gaming experience by combining building, survival and exploration together to make you you feel like a true survivor. Build, Explore and Survive! Planet Nomads is Now Available on Steam Early Access and is 10% off, the offer is available until June 1st at 10AM Pacific Time. – Additional Notes: Planet Nomads is still in development and system requirements may change.